Don’t let her smile fool you; she knows her stuff! It is widely known that men typically dominate the mine action industry. Women on the other hand, are often based in less frontline roles. TDI is committed to empowering women by challenging the gender gap that has for so long, remained the status quo of this industry. Meet Jessica, TDI’s new Operations Support Manager overseeing our growing canine division. Originally from Zimbabwe, Jessica is a dog trainer by trade. With eleven years in the industry, she has some interesting roles under her belt. 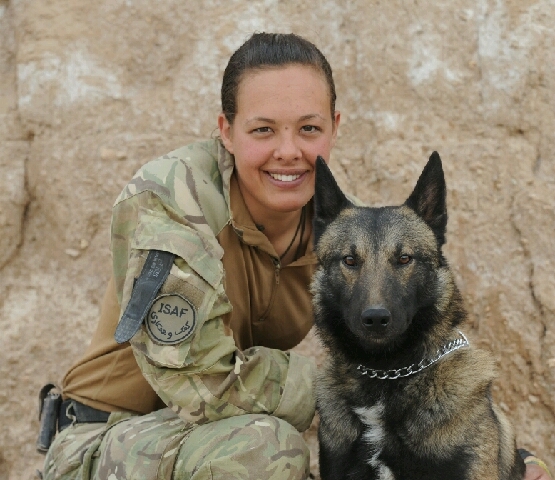 She has spent time overseas, completing two operational tours in Afghanistan. 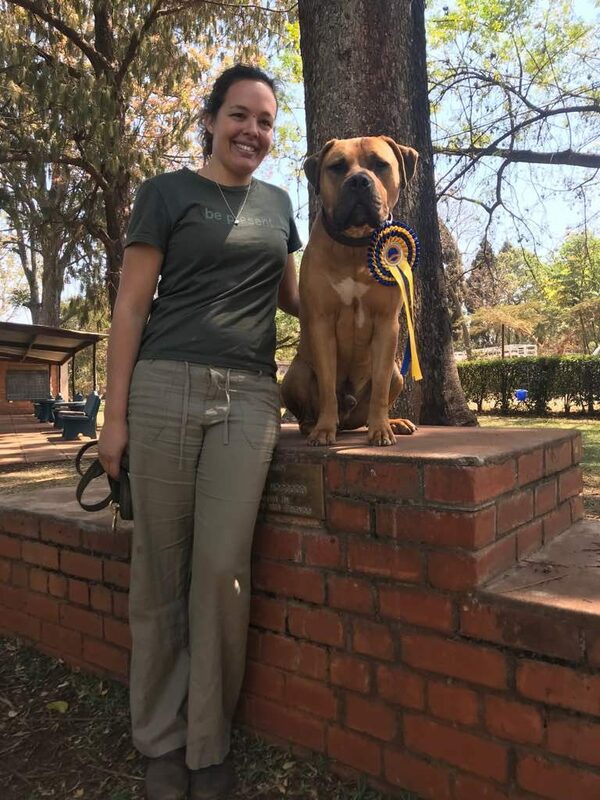 Once her tours ended, she joined the Rhino Revolution in South Africa who work to reduce the escalating poaching crisis in significant conservation areas with the help of canines. After gaining some experience in South Africa, Jessica settled back in Zimbabwe, joining the anti-poaching efforts there. She trained three dogs from Holland as part of her contribution to a private conservancy in the south of the country. Two of the three dogs are still active members of this conservancy’s anti-poaching efforts today. Although primarily based at our headquarters, Jessica has already visited most of our dog projects since joining TDI in June. When visiting our dog projects, she observes how productively the dogs are working as well as the relationship with their handlers. She examines the management of our field dog capacities to make sure everything is running smoothly. Jessica, welcome to TDI. You are more than capable of meeting the challenges of this role and we look forward to working with you!